Cilnidipine (INN) is a calcium channel blocker. 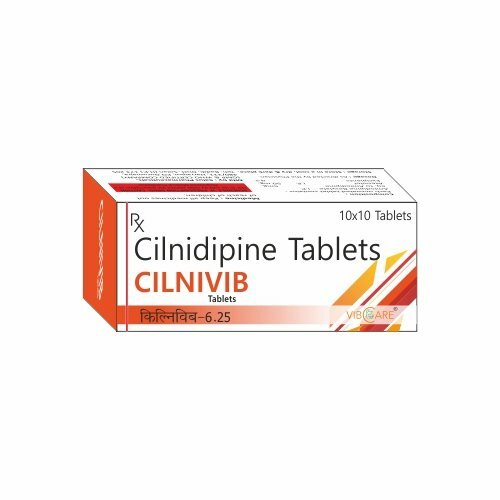 Cilnidipine is the novel calcium antagonist accompanied with L-type and N-type calcium channel blocking function. It was jointly developed by Fuji Viscera Pharmaceutical Company, Japan and Ajinomoto, Japan and approved to come into market for the first time and used for high blood pressure treatment in 1995. Compared with other calcium antagonists, cilnidipine can act on the N-type calcium channel that existing sympathetic nerve end besides acting on L-type calcium channel that similar to most of the calcium antagonists. 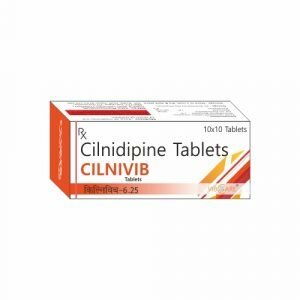 Cilnidipine is approved for use in Japan, China,India, Korea and some European countries.